ALL METAL: Constructed by stainless steel, ensuring quality and longevity. RUSTPROOF: Manufactured from T-304 premium-grade stainless steel, with an added 18/8 Chromium/Nickel content to protect against corrosion & rust. BRUSHED FINISH: Hand polished stainless steel finish, build to resist daily scratches, corrosions and tarnishing. Q4. Do you have our local storage center9 Yes, our worldwide storage centers are increasing all the time. Q5. Can I get a QC report before delivery9 Yes, the specific QC report will be sent to you before delivery. Q6. Can I get a lower price if I place a larger order9 Yes, the price will be modified according to your order quantities. 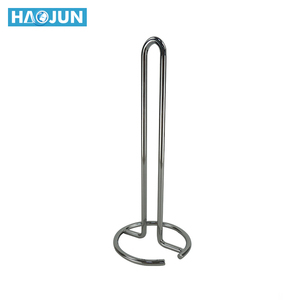 Spectrum Euro Paper Towel Holder Specifications Metal paper holder free standing save space Model NH-A054 Material Metal wire Pro. Name Spectrum Euro Paper Towel Holder Surface Finished Nickel Plating N.W. (3) Repeat Order: 20-25 days after receipt of prepayment. 2.Q: What's the warranty of your product9 A: All of our products have 3 year s warranty. 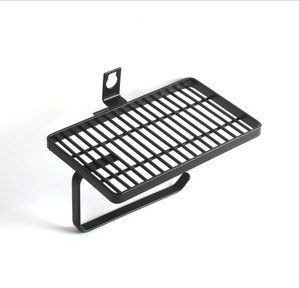 5.Q: Do you accept OEM/ODM or sample order9 A: Yes, we accept both OEM/ODM and sample order. 6.Q: What are your terms of payment9 A: T/T, L/C at sight and Paypal. 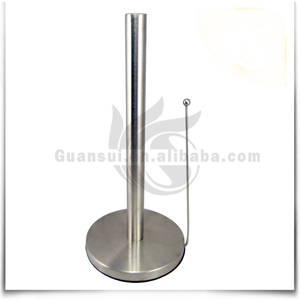 Unique Powder Coating Kitchen Metal Paper Towel Holder Description &ensp; The paper towel holder is made of stainless steel. It is colorful and easy to use and clean. The practical kitchen paper towel holder has a side arm that keeps the paper tidy and lets you quickly rip off a sheet whenever you need one. 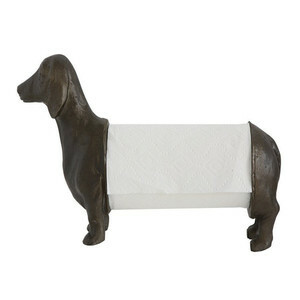 Alibaba.com offers 10,872 paper towel holder products. 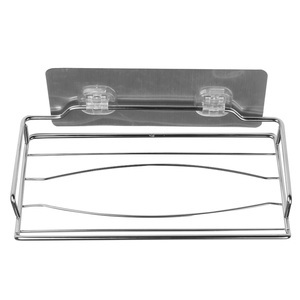 About 32% of these are paper holders, 4% are storage holders & racks, and 2% are bathroom sets. 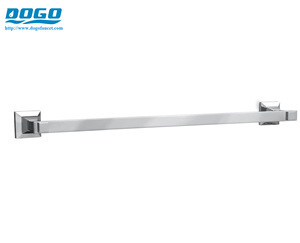 A wide variety of paper towel holder options are available to you, such as metal, plastic, and ceramic. You can also choose from stainless steel, bronze, and nickel. As well as from free samples, paid samples. 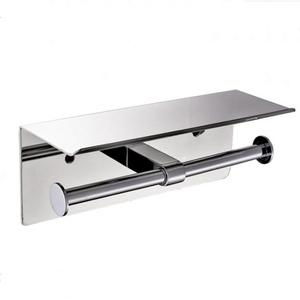 There are 10,872 paper towel holder suppliers, mainly located in Asia. 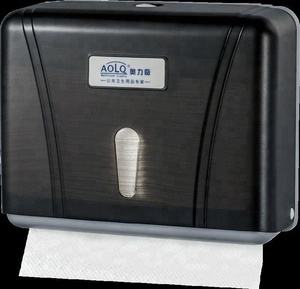 The top supplying country is China (Mainland), which supply 100% of paper towel holder respectively. 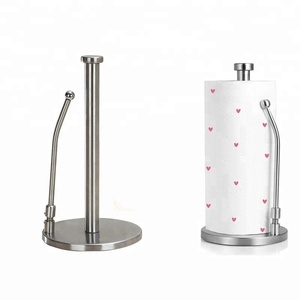 Paper towel holder products are most popular in North America, Western Europe, and Domestic Market. You can ensure product safety by selecting from certified suppliers, including 2,973 with ISO9001, 675 with Other, and 386 with BSCI certification.